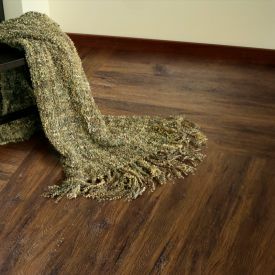 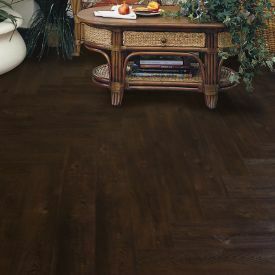 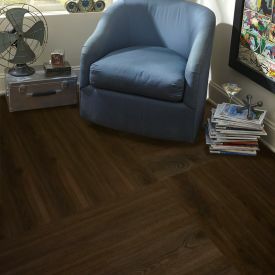 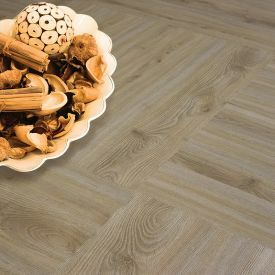 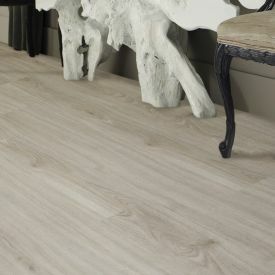 Showing silver and beige tones, Gerbur's Silver Birch is a modern take on age old distressed flooring. 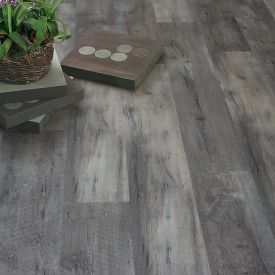 Its cool grey wash birch effect is perfect for a modern yet understated space, where the floor serves as a backdrop for a more vibrant pieces of furniture. 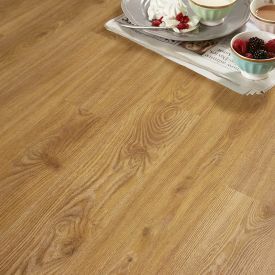 The PVC construction facilitates compatibility with extreme climatic conditions. 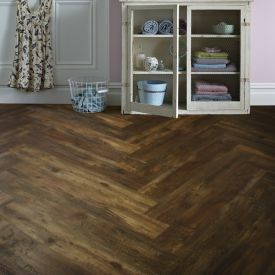 Rest assured that this floor will stay looking fantastic for many years. 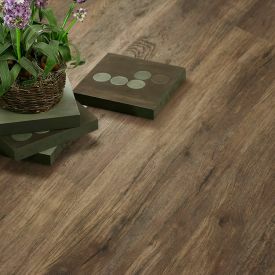 At Gerbur we design, develop and manufacture high quality luxury vinyl tiles with unique and patented properties using state-of-the-art technologies for both home and commercial use.